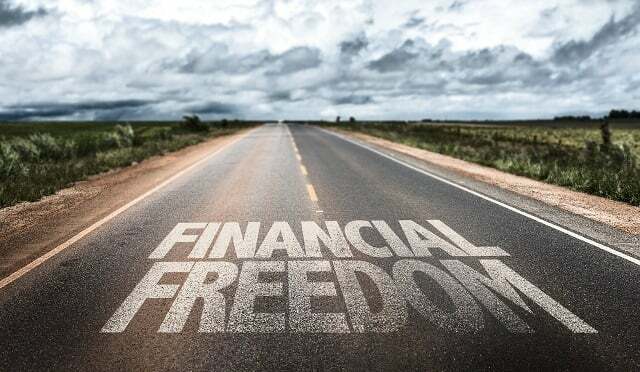 Ever wonder if there was one thing in particular you could do that would truly help you build financial independence? While we share this simple concept in many of our podcast episodes, this is the first time we are dedicating an entire episode of The Money Guy Show to it. Tune in to find out how to implement the concept of forced scarcity into your day-to-day life and what it can do for your long-term financial situation.